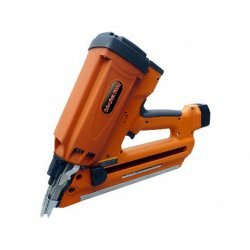 A range of nails for the Drivefast cordless gas nailer. 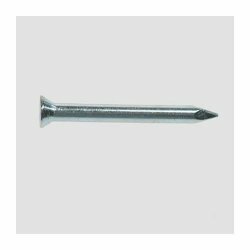 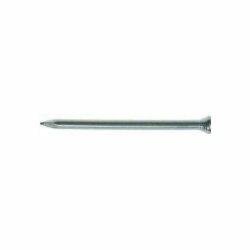 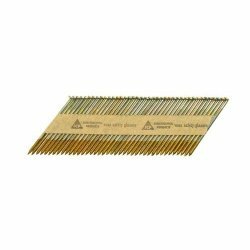 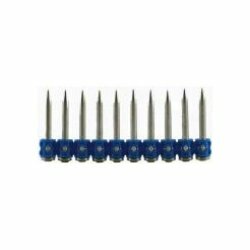 Masonry nails manufactured from austempered high carbon steel. 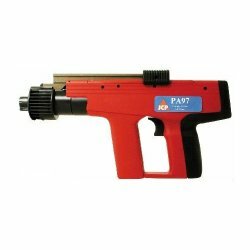 Hardened and tempered on modern fully automatic equipment in a continuous process. 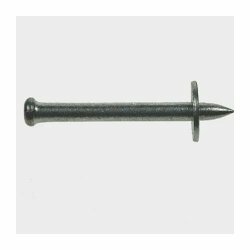 High hardness with extremely high flexibility for absolute safety (SEC predicate). 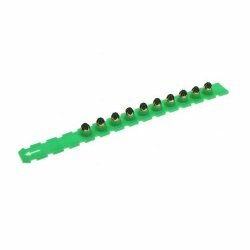 Plastic washered drive pins are suitable for use in 8mm cartridge tools. They have an 8mm plastic washer for guidance within the tool.